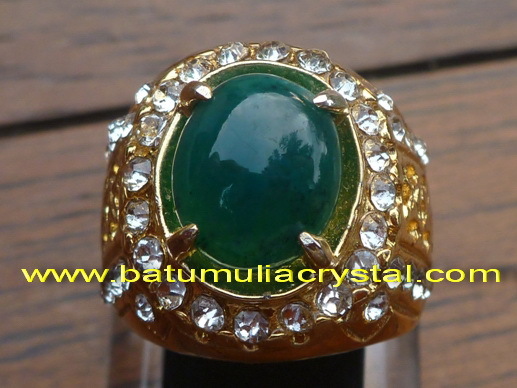 Bacan is a special gemstone from the Halmahera Islands, Indonesia. 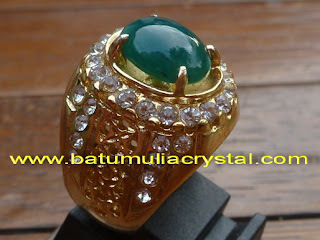 This nice green gemstone became one the most wanted gemstone among the Indonesian gems lovers. The colors are varies from light green to bluish green. According to the myth, the inclusions of Bacan can be disappear by it self, this makes the gems become more crystal and have better clarity. 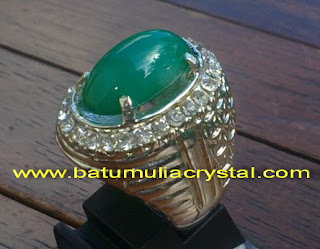 That is why many gems lovers consider Bacan as a living gemstone. There are two kind of Bacan which can be found in Indonesian gems market, the Palamea and the Doko. The name of Palamea and Doko are actually derived from the origin of the gems. Palamea and Doko are both the name of the villages where the Bacan unearthed. Sometimes we cannot differentiate the origin because in some cases they both have similar color. But mostly, the Palamean Bacan will have lighter green color to bluish green. On the other hand, the Doko mostly has dark green color. 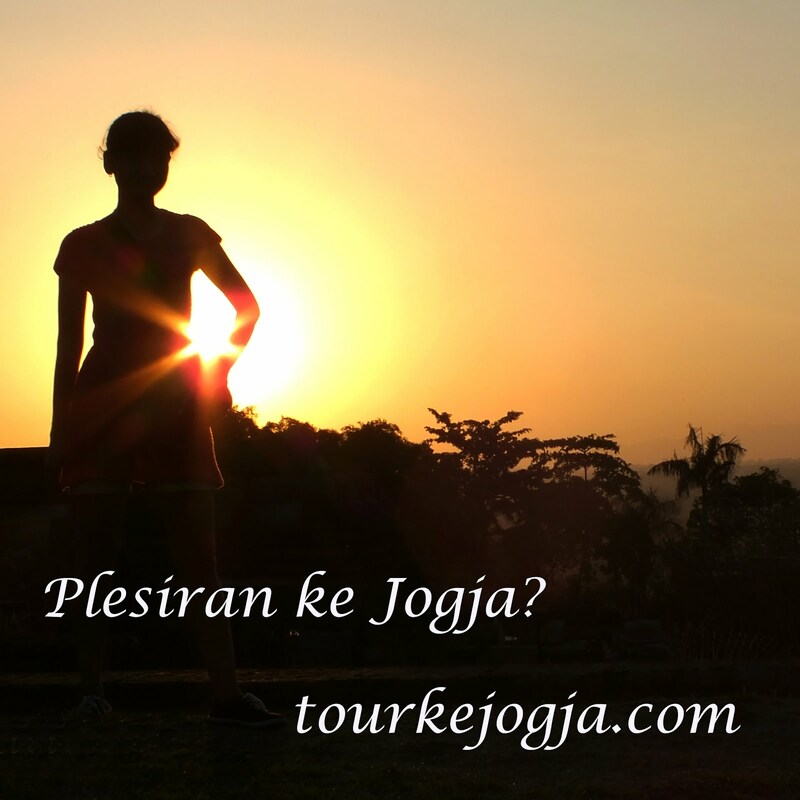 Indonesia is very rich of minerals and others natural resources. Bacan is only one of the precious treasures which need to be recognized by the international gems collectors as an Indonesian origin. 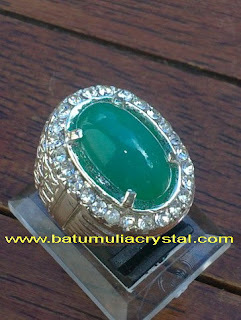 Still, many precious resources from this beautiful Emerald of Equator need to be introduced to the international world. Ada batu jahanam asal halmahera gak gan?